A luxury Vancouver Limo service will fulfill you needs to embellish your memorable moment in the life time. Vancouver Limo can provide you deluxe and in-style transportation services which makes you feel relax, rest and be ready to your destination. There are various types for Vancouver Limo for your selection and provides with audio and video equipment in the transportation.You can have Vancouver Limo service for any occasion below. Airport / BC ferries transfer. Vancouver Limo offers limousine transportation from Vancouver airport to downtown Vancouver, Cruise Ship Terminal, Tsawwassen Ferry, Horseshoe Bay Ferry, Whistler, and Seattle. Engagement. Having Vancouver Limo service on your engagement day, you can have a remarkable aromatic day which make you feel like prince and princess for the day. Wedding. Provide elegant Vancouver Limo on the special day in your life. Our Vancouver wedding limousine service includes special wedding glasses, wedding napkins, ice, bottled water, various soft drinks, champagne on request, and other must have amenities for your wedding day. Birthday. Vancouver Limo will handle all the transportation makes your birthday event special. A private limousine can take you to anywhere you like, such as a birthday party and/or a birthday lunch. Wine / Sight seeing tour. Gaining a luxury and personalized service with Vancouver Lime and enjoy the great view of the city. Night-on-the-town. Vancouver Limo offers the most stylish Limos for the best night out at Vancouver Nightclubs. Travel in style to all your favorite downtown clubs in a luxurious Limousine and give you a VIP experience. Concert. Make an entrance and feel like a Pop Star for the finest concert in Vancouver and Vancouver Limo is ready to fulfill your luxury experience. Sport event. Vancouver Limo provides the transportation for your sporting event experience. Travel in comfort and enjoy your own private limousine before and after that next game. 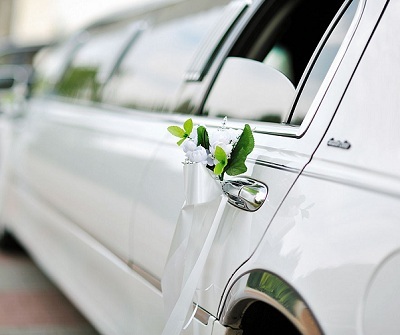 ← Vancouver Limo Service is Ready for Your Big Days!